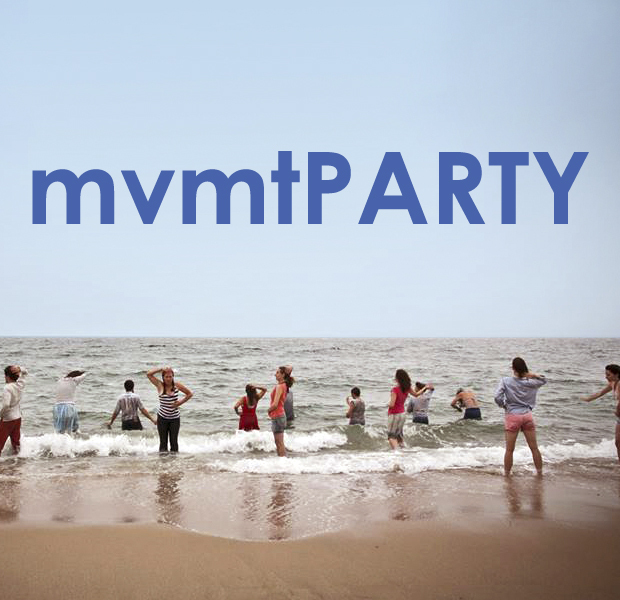 The Movement Party is drumming up excitement for adventures ahead with a beach-inspired kickoff to summer, featuring good eats, tasty brews, live tunes, and killer moves. Other performances include: excerpts from Anne Zuerner’s Lighthouse (Erin Cairns Cella, Galen Bremer, Zoe Rabinowitz, Phoebe Rose Sandford), The Plait (Kristin Clotfelter, Erik Deluca, Katie Schetlick, Adam Smith) and the Movement Party. All proceeds support the Movement Party in presenting the 3rd annual Fleet Moves Dance Festival.